Do you know 7th July is celebrated as World Chocolate Day? Chocolate is favourite of everyone, from kids of adults. No one avoids it. 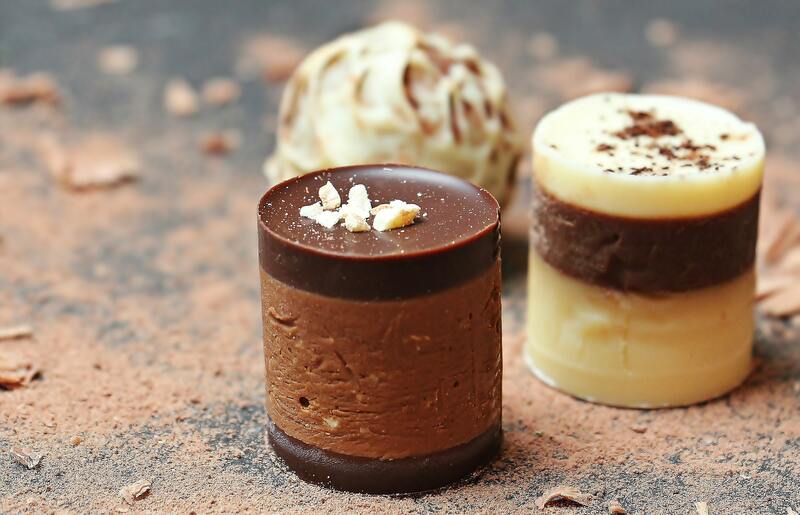 An amazing comfort food, chocolate comes in several forms, wrapped as solid and also as liquid. 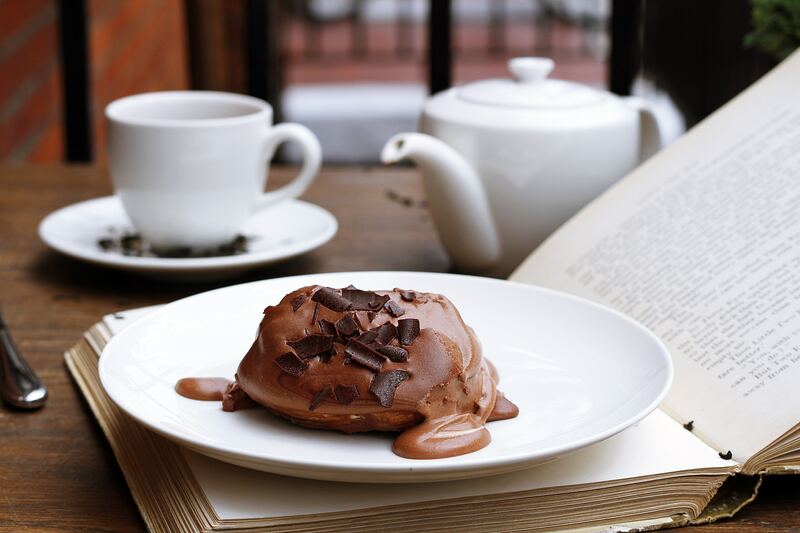 Chocolate is also known to enhance (stimulate) mood. This food has a sweet relation with relationship. So, this food, being full of sugar and calorie, is good for your health or not? There are certain health risks of consuming chocolates but let us here talk about health benefits of eating dark chocolate. 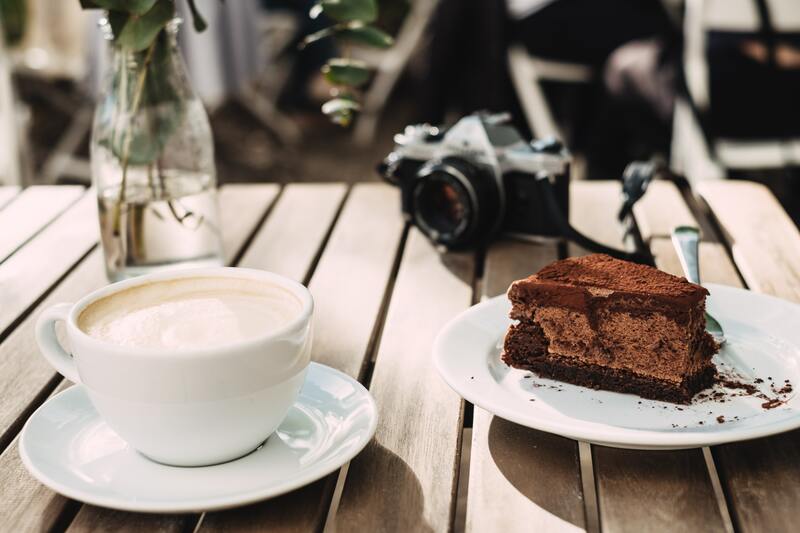 There have been studies and researches all over and time to time, it has been reported that chocolate doesn’t just heal the broken hearts; the dark chocolate benefits your health in several ways. And the reason is rich presence of cacao which chocolate its chocolate taste. There are several chemicals found in it such as theobromine and flavonoids etc. which fight against many diseases. No doubt, eating dark chocolate is healthy for body. So, without any delay, let us have a look at the health benefits of eating dark chocolates. Chocolate comes with several mood influence chemicals, caffeine, tryptophan, tyrosine etc. Note that dark chocolate is healthier than the milk chocolate, as it is contains antioxidants and has less fat content. Consuming a small amount of dark chocolate can help improve health and change your mood. Well, there are many health benefits of eating dark chocolate and we are listing here some of the major benefits which your body gets by eating dark chocolate. 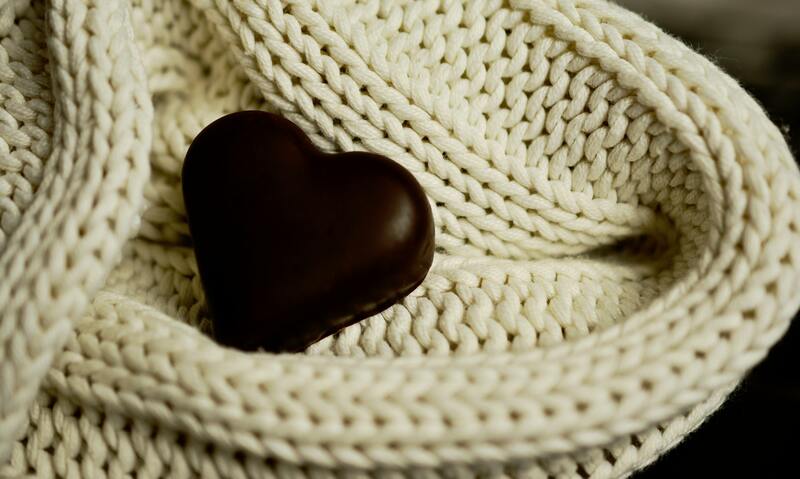 It has been studied that consuming dark chocolate can keep your heart healthier. Dark chocolate can cut down the heart problems. In a study in Germany, consuming a piece of dark chocolate every day (square) can reduce the risks of heart attack, stroke (as per a study in Finland) and low blood pressure. Thus, there are several health benefits of eating dark chocolates. It also helps the WBC to avoid sticking to the blood vessel walls which is a common cause of artery clogging. Do you know eating dark chocolate can help you lose weight? Well, that’s weird. It may even shock you how eating dark chocolate can help you lose weight. But a study conducted at University of Copenhagen states that dark chocolate offer feeling of satiety as compared to other forms of chocolates. If you consume a small amount of dark chocolate, it will cut down your cravings for salty, fatty and sweet foods. Never thought that there are great health benefit of eating dark chocolate. There are several minerals which are essential for body growth and are found in dark chocolate. This comfort food contains selenium, zinc, potassium etc. A 100g dark chocolate bar has 67% of RDA of iron. Thus, there are great health benefits of eating dark chocolate every day. Dark chocolate can prevent diabetes. Okay! This isn’t a joke. A study conducted in Italy found that the participants who consumed dark chocolate every day for two weeks, found a great change in their insulin resistance, which was dropped to half nearly. In the words of lead researcher, Claudio Ferri, MD, “Flavonoids helps in increasing the production of nitric oxide. Mr. Ferri is a professor at University of L’Aquila in Italy. Health benefits of eating dark chocolates aren’t just limited to mood change. Epicatechin is a chemical which can protect the brain. It avoids the production of sticky proteins (amyloid plaques) which may lead to Alzheimer’s disease. This chemical is found in cocoa from which dark chocolate is made. Dark chocolates are anti – inflammatory which can help against brain injuries (concussion). Eating dark chocolate reduces stress, changes your mood. Dark chocolate is a fibre source. It releases stress and fills you up. It lightens up with mood and makes you feel happy. Eating dark chocolate reduces the level of stress hormones also mitigates the metabolic effects of stress. People eat chocolate during relationship breakups as well. So, it is better to eat dark chocolate instead of anything else. Dark chocolate also stimulates the production of endorphin leading to happy feelings. The presence of PEA (Phenylethylamine) in chocolate makes you feel good. It is the same chemical which is secreted when you are in love. 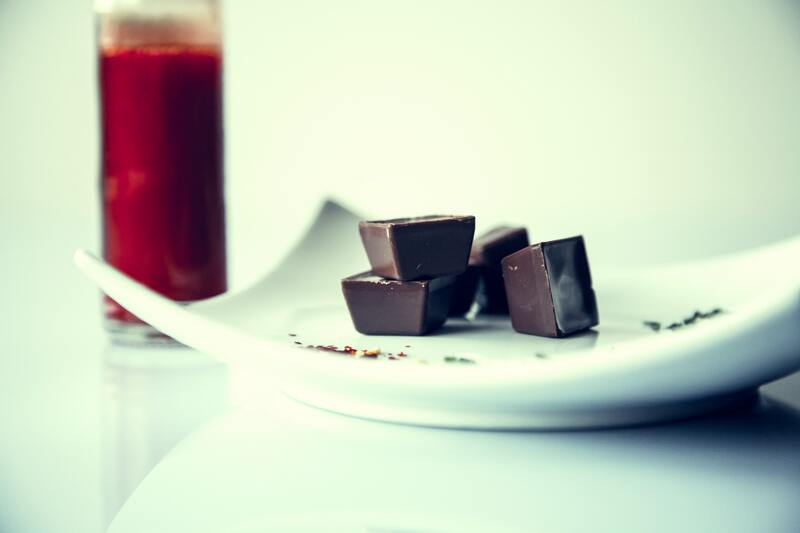 As per a study based in London, several women were given dark chocolates with high content of flavanol. Later on, it was found that they were able to avoid UV light without any sunburn, in comparison of others. Dark chocolate has also been proved to be good for your skin. The flavonoids antioxidants present in dark chocolate prevent skin from damage by the sun. Dark chocolate helps in improving the blood flow. As per the research conducted at University of Reading in 2011, dark chocolate can also improve vision as it increase blood flow to the retina. Studies have shown that the levels of LDL (bad cholesterol) can be reduced by consuming cocoa. Plus, the same also increases good cholesterol level. Thus, there are less chances of cardiovascular diseases. It has been found that cocoa has been used for treatment of diarrhea for long. The practice dates back to 16th century in European and South American countries. The scientists at Children’s Hospital Oakland Research Institute have reported that flavonoids found in cocoa bind with a special kind of protein. This protein is responsible for regulating the secretion of fluid in the small intestine. So, from the points mentioned above, you must have understood that there are several health benefits of eating dark chocolates. Though, these points aren’t my personal findings I have read several other food and health blog for writing this blog post (links given below). But all of these points speak of health benefits of eating dark chocolates. Certainly, there are harms too due to consumption of dark chocolate in access, which I will cover later. 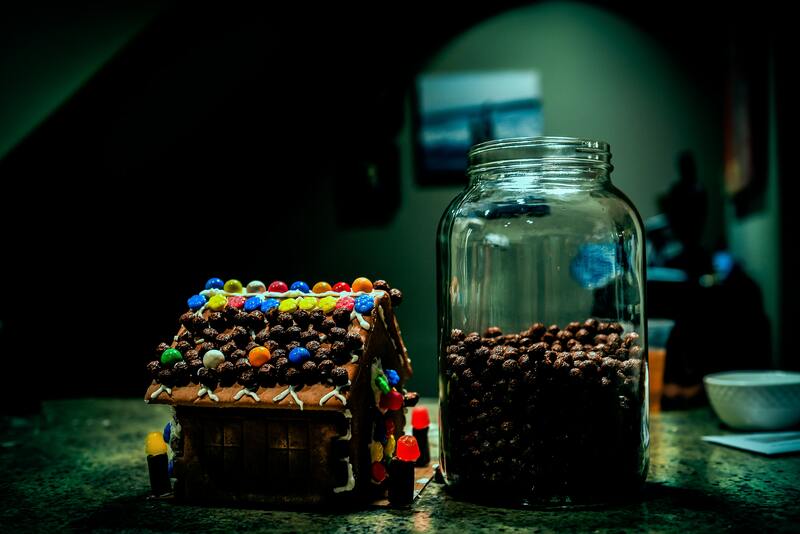 What do you think about health benefit of eating dark chocolate? Are you a dark chocolate lover? Do let me know in the comment section below. ← What to Eat during Monsoon?